One thing I’ve noticed about Kiwis (the people, not the birds or the fruit!) is that they all have a great community spirit. 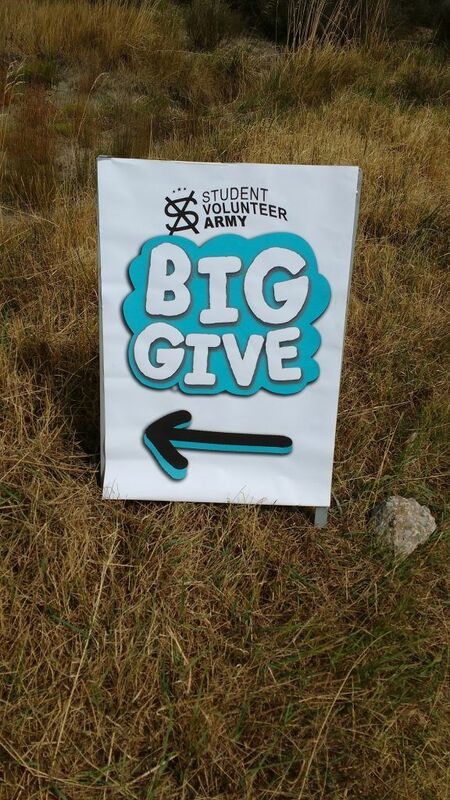 This is demonstrated well be the Student Volunteer Army (SVA) here at the University of Canterbury. The group was established in the aftermath of the 2010 Christchurch earthquake and played an important role in responding to the September 2010 and February 2011 earthquakes in Christchurch. The SVA has continued its work since 2011 working on a variety of projects to support local communities in the Christchurch area. More recently, volunteers were involved with helping evacuees from Kaikoura following the earthquake in November last year. Last Saturday I went along to the first event for the SVA this academic year. 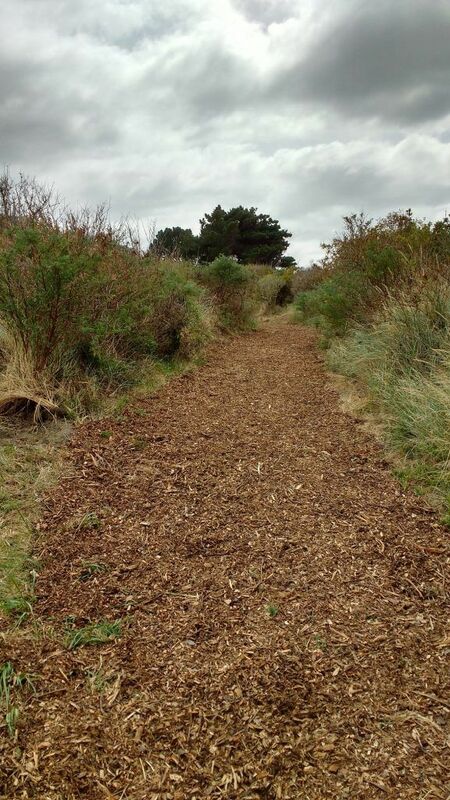 The Big Give saw over 700 volunteers head to Southshore Spit Reserve in Christchurch’s coastal suburb of New Brighton for a day of clearing up the reserve. 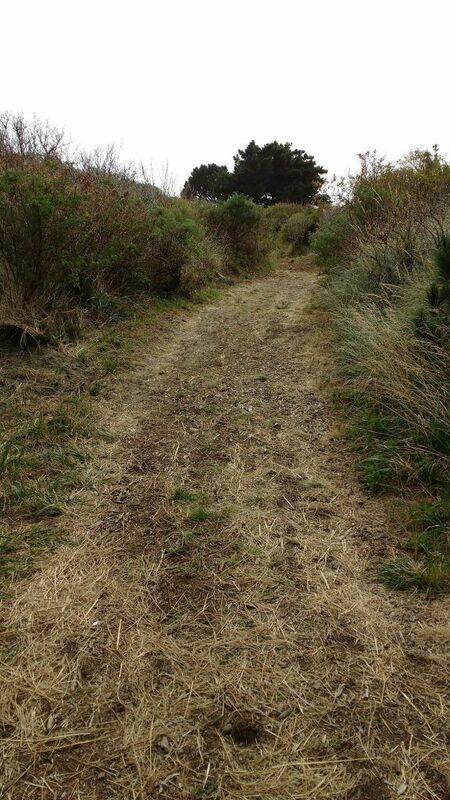 This included removing rubbish, clearing vegetation, putting in a new picnic area and laying wood chips on a 2 km stretch of track. I was working on the track which involved lots of raking and pushing wheelbarrows up hill. After working hard all morning we were rewarded for our efforts with a BBQ and live music. You can find a video from the event here, see if you can spot me in the background! This was my second event with the SVA. In September I went on a weekend camp to the seaside town of Akaroa where we spent a weekend working on a range of projects in the local community whislt staying in a marae (a meeting place in Maori culture). I was involved in clearing Old Man’s Beard, an invasive species which damages other plant species and threatens biodiversity, as well as helping out with some gardening at an old hotel. Being involved in the SVA is something I really enjoy, it’s a great opportunity to meet new people whilst making a difference in the local community. 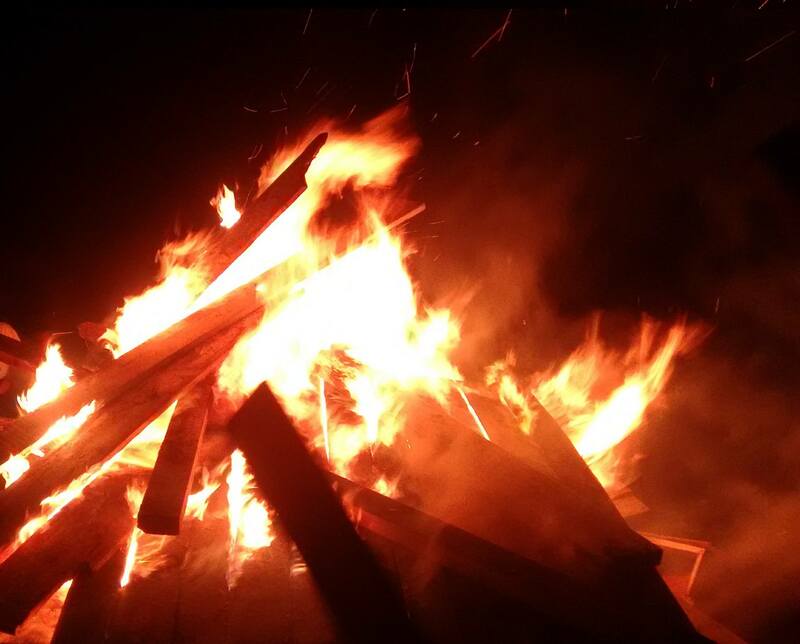 It feels great to spend weekends doing something useful to help others. Hi there, I'm Joseph and I'm in my fourth and final year studying Geology with a Year Abroad. Read my posts for an insight into my experiences as a final year student, returning to Leicester after my year abroad and preparing for the future when I graduate. Outside of my studies I'm a keen hiker and a committee member for the Scouts and Guides society (known as SLUGS). Dexter on My First Post! Preparing for Study Abroad. Louise on What do the British do better than the Dutch? Leon on What do the British do better than the Dutch?